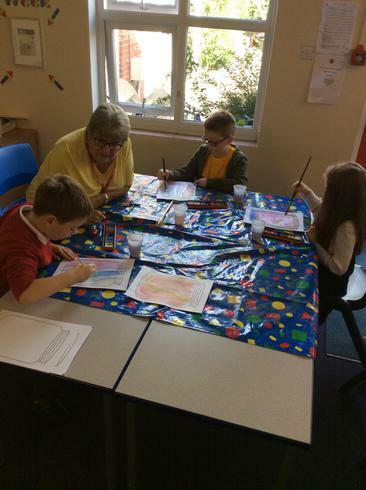 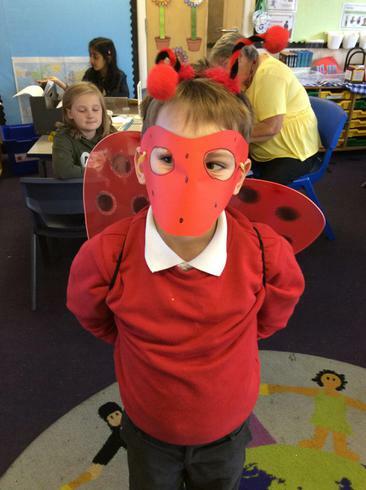 Have a look through our pictures to see what we have been up to during our learning and enrichment activities! 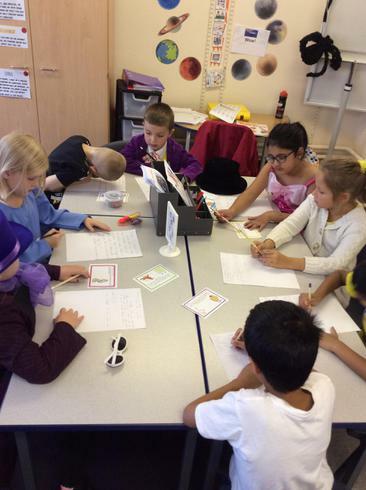 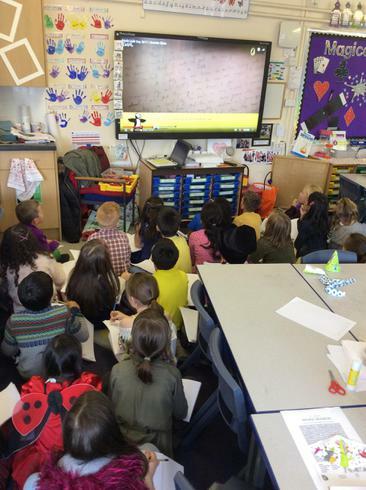 We had a brilliant Roald Dahl day in Year 3. 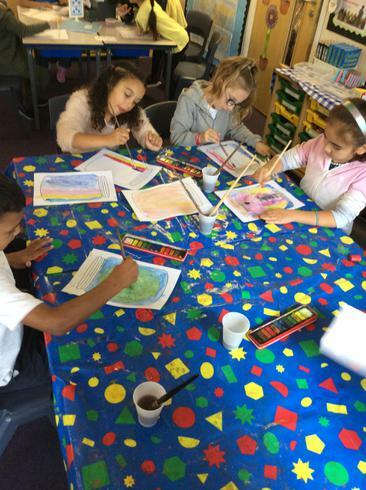 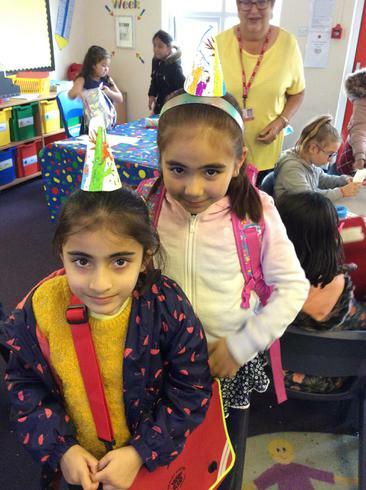 We painted dream jars, solved Roald Dahl maths challenges, watched a live stream about Roald Dahl and made party hats!